Our services are at 10:00 am every Sunday morning and we have several weekday services to choose from as well. We are a warm and friendly congregation and we look forward to getting to know you. We welcome you for a chat and meet new friends on our coffee mornings every third Wednesday of the month at 10:30 am. 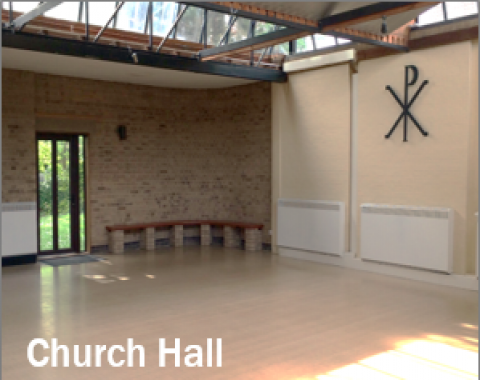 Our church hall provides high quality, contemporary and cost effective facilities for a wide range of community, family activities and social events. Ample parking, friendly location, spacious hall and easy booking. Mums and tots resume from the 10th September. Coffee mornings resume from this month.